Whether you want to compare yourself with riders around the world or tell your followers about your latest epic, there's absolutely an app for that. Over the past few years, the popularity of social networks for athletes has grown tremendously. Arguably the most popular interface is the San-Francisco-based Strava, which allows cyclists (and runners) to track their activities via various GPS recording devices and connect with millions of other users around the globe.By recording and analysing your workout data, Strava provides competition if desired, motivation through virtual clubs (check out the Bicycling club here! ), and challenges to push users to new limits.Ultimately, it’s an impetus to train more consistently and develop your riding skills. Strava also provides their API set, which allows savvy developers to access Strava’s data. With it, anyone can design and build apps that ‘boosts’ the Strava experience. Many Strava addicts are already raving about the in-house improvements the company has released in recent years, but there are some great third-party options as well.We’ve selected four of our favorite Strava boosters below. With nearly 45,000 users and counting, one of the most popular Strava utilities is Toolbox for Strava, developed by Marcello Brivio from Italy. Marcello originally created the add-on to compare himself to riders around the world—and quickly realised that the entire Strava community was itching for exactly the same thing. 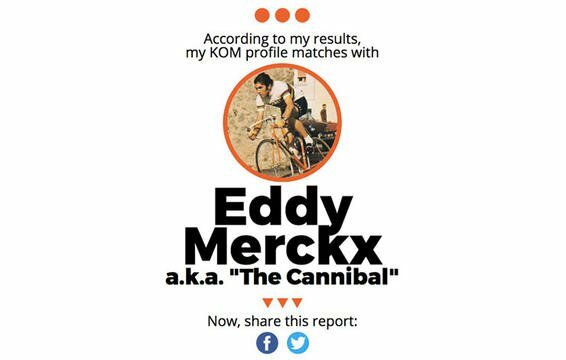 The booster also puts a fun spin on analysing your skillset, from the ‘KOM Clash’ tool, which lets you compare yourself to any user, to the ‘KOM Profiler,’ which tells you what kind of KOM/QOM chaser you are (e.g., a mountain conqueror like Marco Pantani, or an all-arounder like Eddy Merckx). With eleven tools and counting, Toolbox for Strava is the one-stop shop to launch your Strava competitions to a whole new level. If you’re less of a data geek and more interested in the experience, you might be interested in Storyteller. Gianfranco Pooli from the Netherlands designed the app, which allows you to add pictures and written words to your ride, and share these with your followers in a blog-like format. 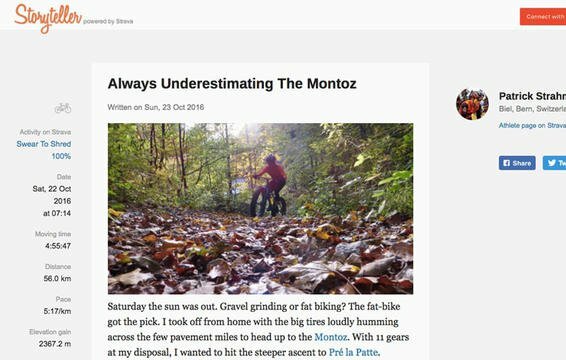 A simple and intuitive user interface lets you drag and drop photos, format your text, and each story includes a link to your Strava file. Pooli believes that behind every unforgettable ride lies an even better story—from the emotions and experiences shared with others to the elements that made you giggle with joy, shudder in terror or wither in the suffering. Ultimately, sharing these moments with your friends, families and followers is what Storyteller is all about. When you’re too tired from your epic ride to jot down a few words in your training journal, Relive.CC is an almost effortless visual way to revisit the experience time and again. 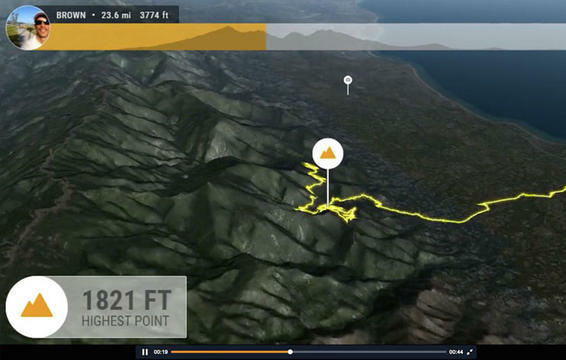 Once connected through your Strava account, Relive.CC automatically takes your latest upload and generates a movie using Google Earth 3D maps. Also created in the Netherlands, this Strava booster highlights other milestones from your ride, such as the highest elevation reached and your top speed. It even syncs your photos, placing them on the computer-generated 3D map. RELATED: How Strava Has Changed Cycling, Forever! Possibly the best feature is that everything is done automatically—all you have to do is upload your ride as normal to Strava. A few hours later you’ll receive an email with a link to your movie. Watch it as many times as you like or share it via social channels. User be warned, this booster can be mesmerising. The only pitfall we’ve found is that you can’t create videos for previously uploaded rides (yet). It can take some serious willpower to keep your training on point. 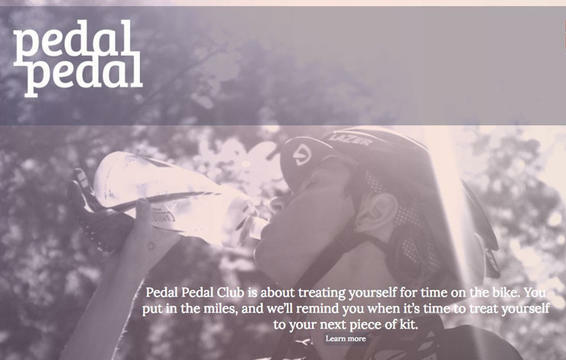 Pedal Pedal Club is a Strava add-on all about incentivising your training with rewards more tangible than those shiny gold and silver trophies on the screen—specifically, the rewards you know you want. Built to integrate both the Strava and Pinterest social platforms, this tool tracks your progress on the bike towards rewards in the form of gear and treats you’ve pinned on Pinterest. Define your own goals and budget, then Pedal Pedal will track your efforts and send you an email reminder once you’ve reached your milestone—while it’s not a platform for completing the purchase, look at Pedal Pedal as the angel on your shoulder, reminding you that it’s good to indulge from time to time—especially when you reach a major goal!